What is it about some regulators that make them so simple-mindedly, bone-chillingly stupid? Earlier this year, chaplains in federal prisons removed thousands of religious materials from federal prison libraries nationwide. Perhaps this government-ordered purge won't cause concern outside of prisons, because it affects only convicts, and because it's to fight terrorism. But it should. 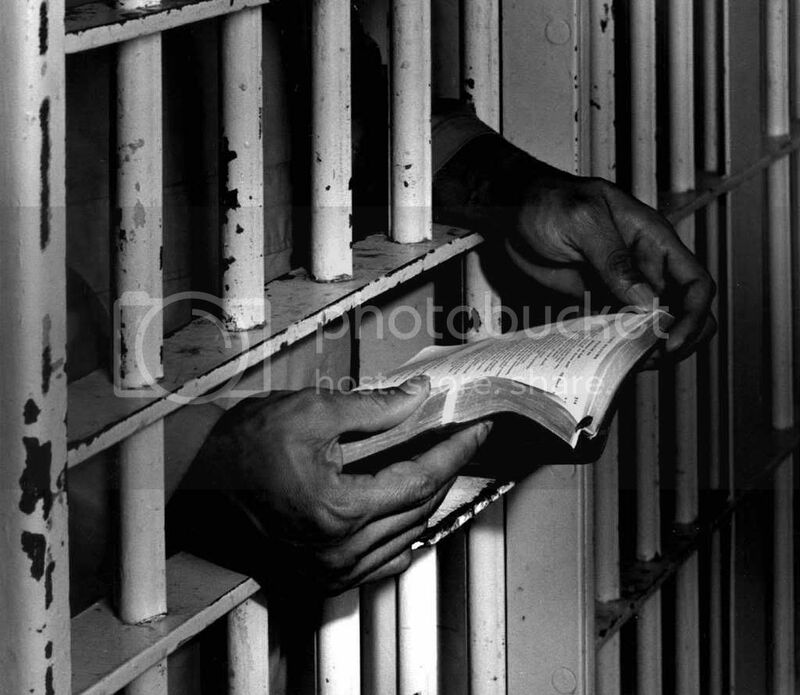 The issue is not whether prison literature is censored, but the degree to which it is. US law and the Constitution allow government to restrict religious freedom in prisons as long as it has a compelling interest and uses the "least restrictive means" to pursue its interest. Making sure prisons don't become recruiting grounds for terrorists certainly is a compelling interest. But the [Bureau of Prisons (BOP] has overreached. Before this summer, screening was done by BOP chaplains. They culled material sent to the libraries and pulled mostly hate literature – a lot of it white supremacist citing a Christian basis – that could endanger prison security. The new policy instead uses religious experts to select a list of approved materials. The list is long, allowing up to 450 titles for each of 20 religions or religious groupings, and will be periodically updated. But many titles that the BOP admits "may be very worthwhile" aren't on the list and were removed from chapel libraries. In the Otisville prison, according to the suit, hundreds of books were taken from shelves, including such "fundamental" works as Maimonides' Code of Jewish Law, as well as the Christian bestseller, "The Purpose-Driven Life." The Muslim collection, small to begin with, amounts to the Koran and two other titles. The BOP's move stems from a 2004 Department of Justice inspector general review of religious services for Muslims in federal prisons. One recommendation was to take an inventory and rescreen chapel libraries. It also said the BOP should consider a central registry of appropriate titles to avoid duplicating review efforts. But the BOP never conducted the inventory. A BOP spokeswoman says the list is the "most effective" way for selecting material that is "consistently available," provides "religiously reliable teachings," and does not discriminate or promote violence or radicalization. We all know the purpose of this move: To get control of Islamist radicalization of the prison population, plain and simple. But the Muslim collection -- the Koran and two books -- is the only group of books that went unchanged, and once again the stupid bureaucrats are punishing the Christians and Jews for the sins of the Muslims. This foolishness that equality equals fairness and wisdom is the regulators' way out. Two kids fighting in school? Throw them both out; don't worry about trivialities like "wrong" and "right." Worried about Muslims recruiting bomb my way to paradise crazies from the population of devout child molesters, welfare cheats and wife murderers? Throw out all religions. Two prisoners, a Christian and a Jew, have sued. They face a 50/50 chance of getting a mind-numbingly stupid judge who is no better than the BOP buffoons who set this policy.